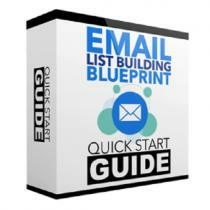 A 7 Step List Building Blueprint. The 2 Best Autoresponders to use. Opt-In Confirmations and Lead Magnets. How to easily connect with your new subscribers and why it is so crucial. 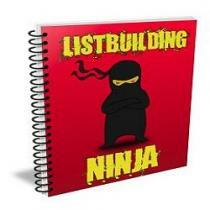 How To Build An Email List. In Depth List Building Guide For Beginners. Creating Your Squeeze Page and Giveaway. 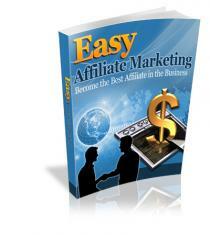 Includes live examples of great affiliate marketing sites. 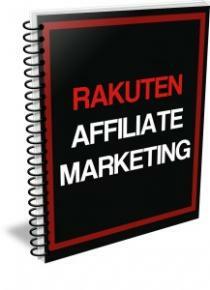 A short report (~2,100 words) about getting started as an Rakuten (formerly LinkShare) affiliate. 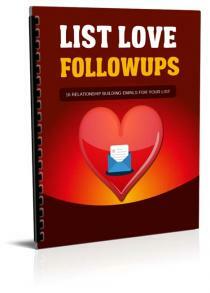 This links to one of the best affiliate marketing training products on Clickbank with free membership. Several paid products are promoted to all members after they join (affiliates get 50% of all sales). High quality offers sprinkled throughout that convert. Listen in as I show you exactly how I come up with no less than 5 new viable product ideas every 7 days. 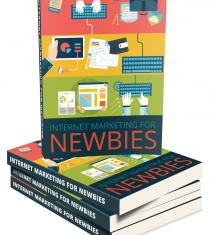 Avoid the number 1 downfall of online business people trying to create products of any sort. I'm going to show you how to bring your products to life through information products that people actually read. How to setup your profiles on the top social media platforms - Facebook, Twitter, Google+, YouTube, LinkedIn, Instagram and Pintrest. Know exactly what to post so that you'll get as much engagement which includes likes, comments and shares. 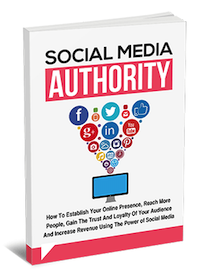 How to establish yourself as an authority and become known as an expert in your field. 15 top ways to get more followers and boost engagement on your social profiles. Follow these 9 steps to maintain your social media profiles. How to find the best time to post on your social media profiles.